FREE CHOCOLATE WITH EVERY ORDER!!! That's right. 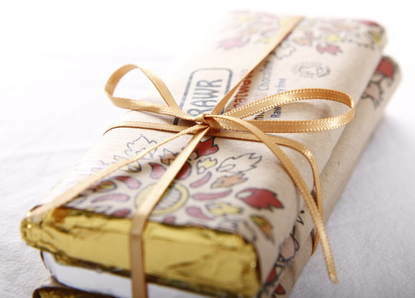 We are giving away a free bar of Rawr chocolate with every order for the next month. Read more about Rawr Chocolate and the four flavours here.